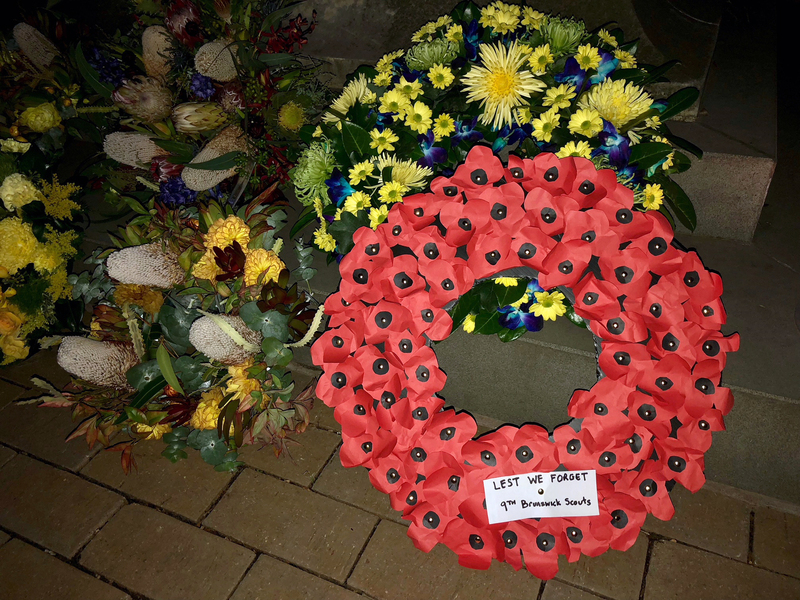 Every year on 25 April, a group of our Cubs and Scouts rise when it is still dark to attend the Anzac Day dawn service. This year, our plucky troop went to the service at Melbourne University. Thanks to the leaders and parents who accompanied them.